OFF!® FamilyCare® Botanical’s unique formula is based on an ingredient found in the lemon eucalyptus plant. 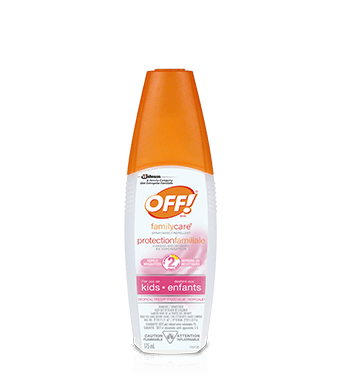 OFF!® FamilyCare® Botanicals is effective, dependable protection that feels great on - not sticky or greasy. 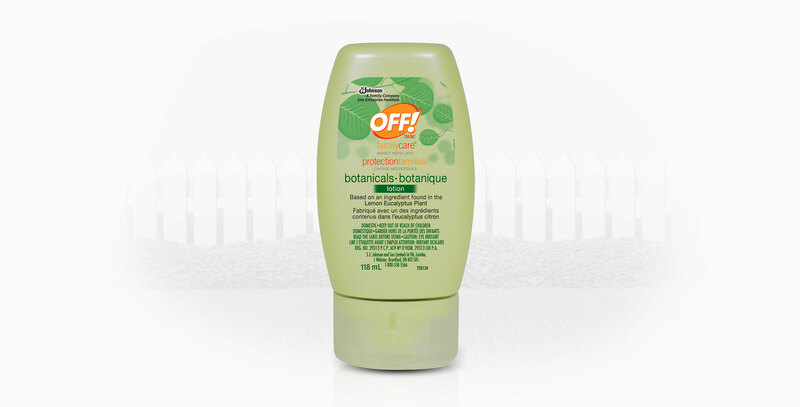 Effectively repels mosquitoes for up to two hours and black flies for up to five hours. Unique lotion feels good on your skin. Formula is non-greasy and non-sticky. 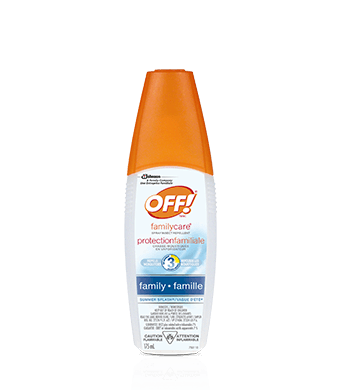 Repels black flies for up to five hours. For best results, apply a thin uniform layer over all exposed skin. Apply to hand for application to face and neck, and rub on. Do not apply to eyes and mouth, and do not apply to the hands of young children. Apply sparingly, not under clothing and only when necessary. 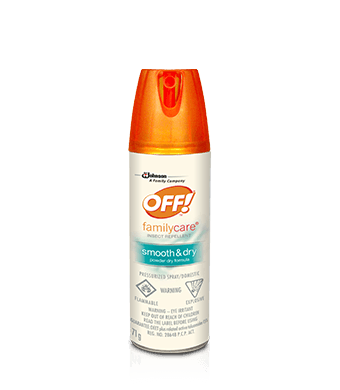 For continued protection from mosquitoes, re-apply after 2 hours, or, for black flies, re-apply after 5 hours. Earlier re-application may be necessary after swimming, perspiration, vigorous activity, or towelling. Do not apply more than two times per day. Do not reuse empty container. Wrap and dispose of empty container in household garbage. May cause eye irritation. Avoid contact with eyes and mouth. Do not apply more than 2 times per day. Do not use on children under 3 years of age. Apply with caution to small children. Do not allow use by children without close adult supervision. Do not apply to excessively sunburned or damaged skin.